Theres so much to love here! 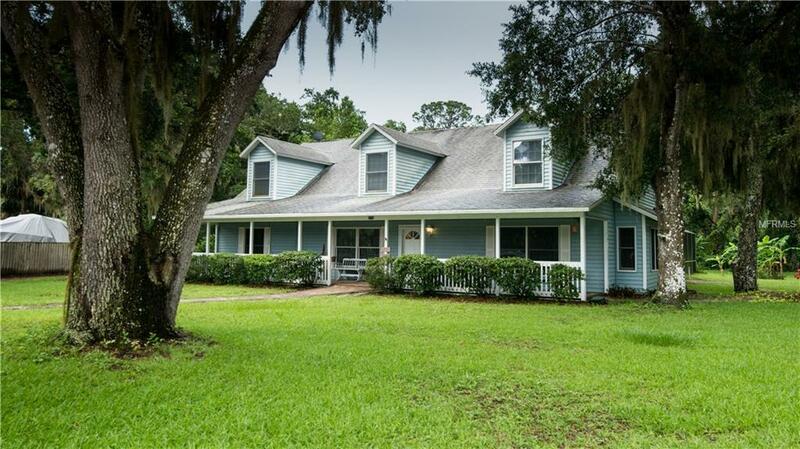 1.26 fenced acres with mature trees and lush yard. 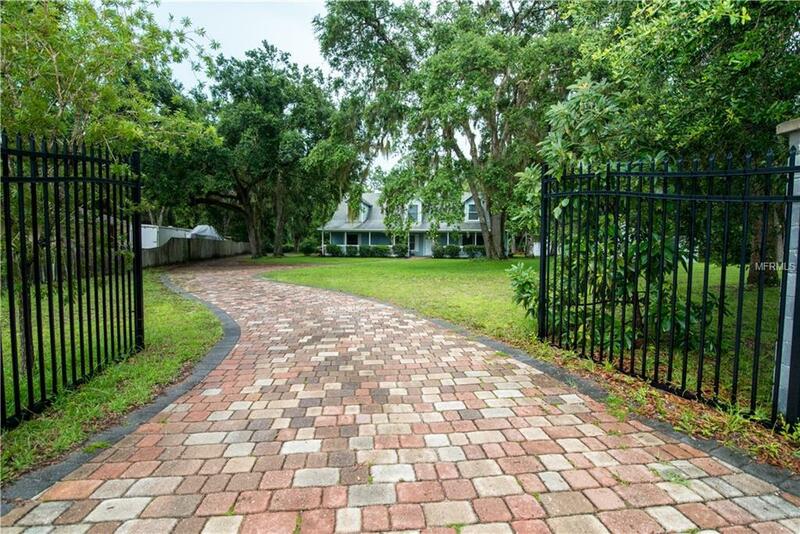 Brick paced driveway leads you right to the porch and entrance. Welcoming living area has tile floors and built in bookcases. Two first floor master suites with private bathrooms. Engineered wood floors in both master suites and granite vanities in bathrooms. Master bedroom on the right has an updated bathroom with tiled walk in shower and 2 granite topped vanities. Relax on the bedroom window seat and read or gaze at lovely yard. Kitchen has light wood cabinets with braided trim and granite countertops. Large center island is great for food prep and family gatherings. 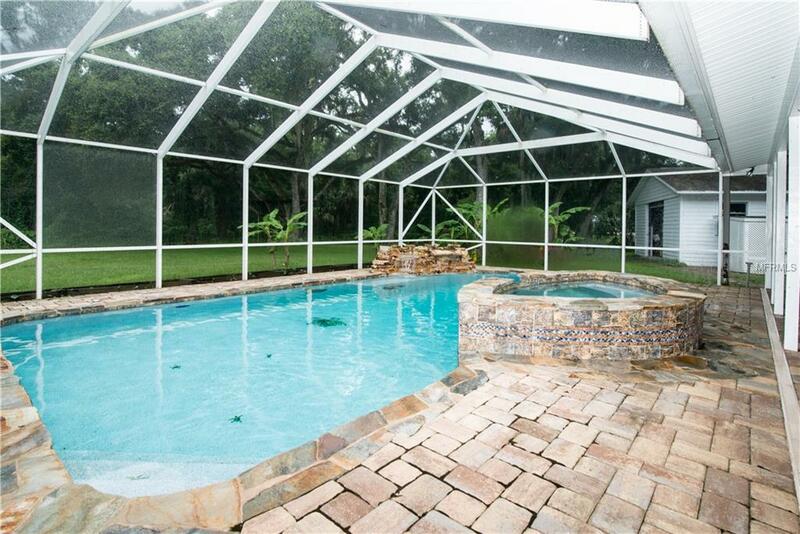 Dining room overlooks pool area but could also be furnished as a family room off kitchen. Inside laundry room is a perfect space for extra storage and even has a half bath. Upstairs you have 2 guest bedrooms with a central bathroom in between with double vanity. Dormer windows have windows seats with storage and theres more storage in the eaves. Detached 720 sq ft garage is great for storage or remodel into a game room, office or keep as car storage! 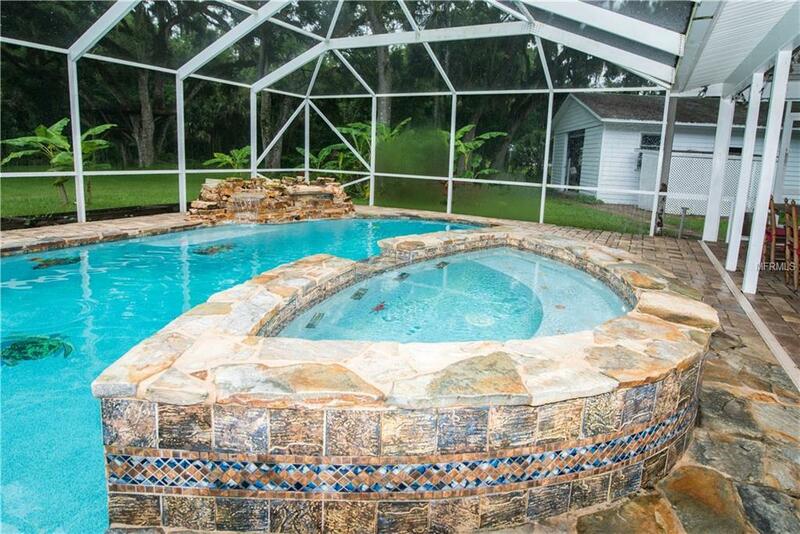 And dont forget the inviting screened pool and hot tub with stone-paved deck, waterfall and spa! Theres even a firepit in the yard for roasted marshmallows and cozy fires!